Anchor Bay Films has landed U.S. and Canadian theatrical and home entertainment rights to Maximum Conviction, an action pic starring Steven Seagal and Steve Austin. The deal for the movie — directed by Keoni Waxman and produced by Seagal, Austin and Phillip Goldfine — was done with Voltage Pictures, which is repping international rights. 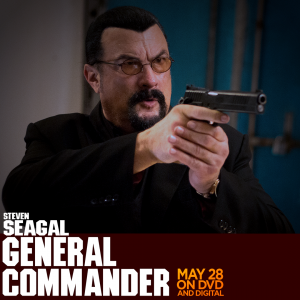 In the film, Seagal and Austin work for a private security firm charged with decommissioning an old prison. They all but complete the task until two mysterious female prisoners arrive, followed by elite mercenaries who are hunting them down. 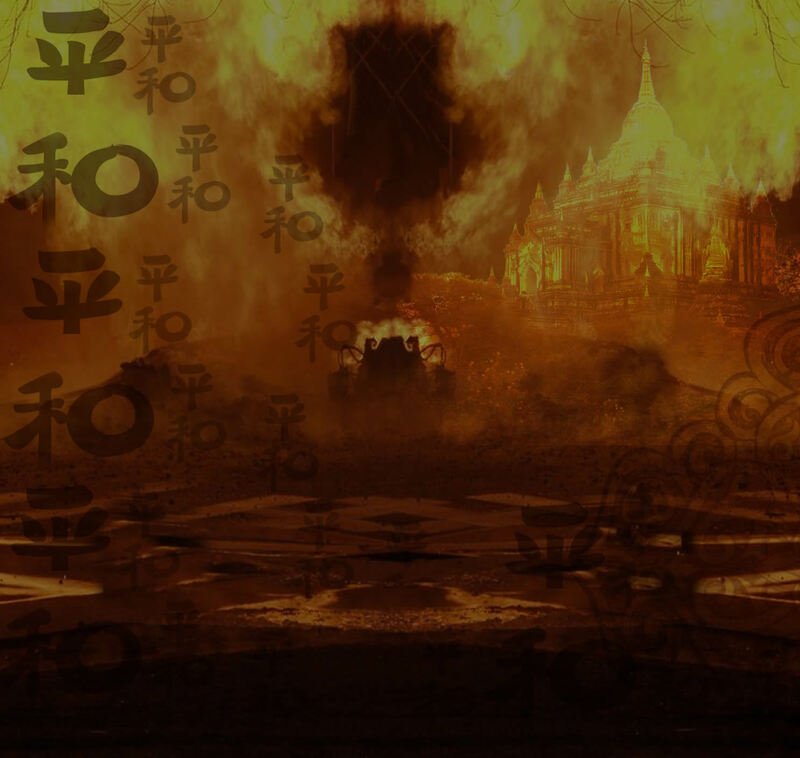 Benjamin Sacks, Scott Kennedy and Waxman executive produced with co-exec producer Binh Dang.